Just like the Farmer or anyone venturing into farming has essential tools,basic instrument that are necessary for the minimum successful farming , those with natural hair do also! In this Post we’ll be looking at some of the basics (products)that should be in the stash of those with Natural hair or any others who are new to being natural or want to go natural and we would conclude in the next post(on basic tools)….Hope you’ll find this helpful! At the end of these, we would be doing our 1st ever give away(to celebrate our 1year anniversary) to 2 lucky friends who would each be winning one of the basics (a Product or a Tool) so stay glued!! With less ado, Pouvons-nous commencer? (Shall we begin?)….. Sulfate free Cleansers– We all need our scalp clean and shiny, in order to get rid of accumulated dirt and dust without drying out the scalp, Sulfate free Shampoos and Conditioners are basic essentials. Leave-ins, Moisturizers and Anti-Breakage– Because (especially if you’re transitioning) the natural hair is likely to encounter breakage, mostly due to dryness and too much manipulation of hair(For more read this), it is important that you condition your hair after a wash using a leave in,have a moisturizer and if possible,one that prevents breakage. Don’t forget to make sure they contain Water (Aqua)!! !Read more here…We love Au Naturale Super Softening Butter and Carols’ Daughter Healthy Hair Butter…Theres also Shea Moisture Yucca & Plantain Anti breakage Strengthening Hair Milk. 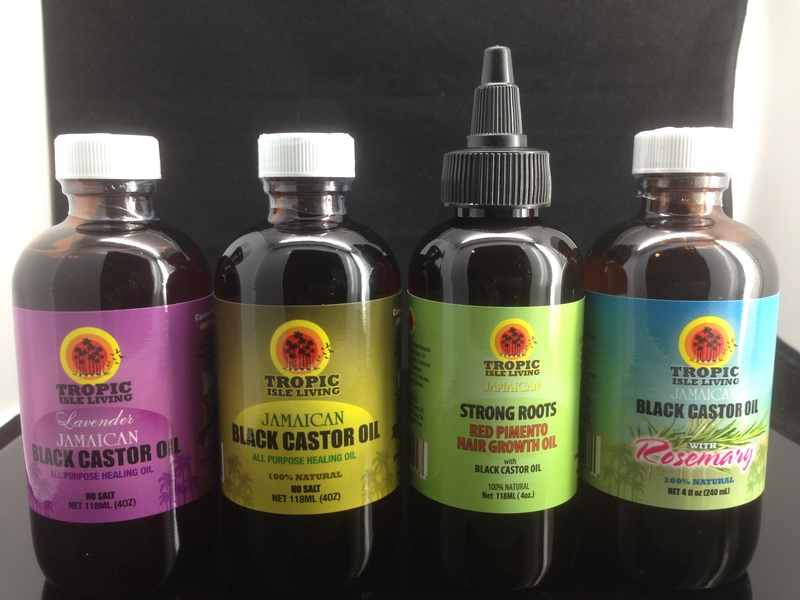 Hair Oils– Massaging the scalp frequently aids in releasing tension on scalp as well as allowing blood flow for hair health and growth.Oiling ends help reduce friction.You can use oils like castor oil, olive oil, coconut oil,tea tree oil, lavender oil, rosemary oil(mixed with a base oil). You can read about essential oils here. 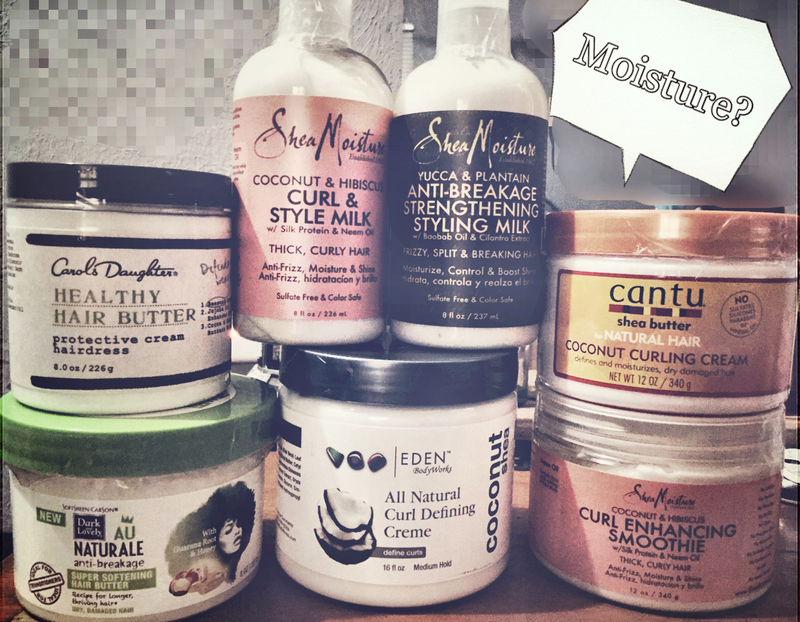 Deep Conditioners/Masques– To repair damaged, harsh unruly hair, Deep conditioners do the trick! Very important to add to your collection!Read more on this and for DIY’s here…My staple is Eden Body Works Jojoba Deep Conditioner‘! 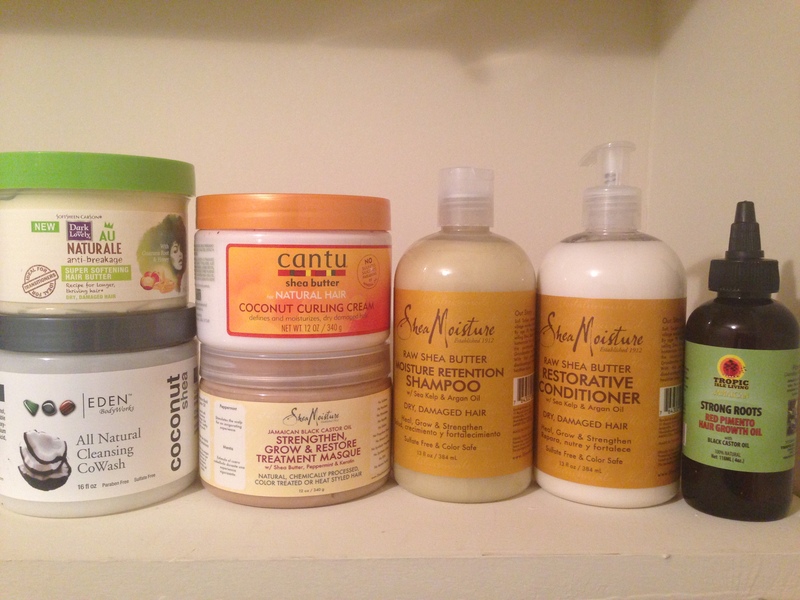 !You can also check out Design Essentials, Shea Moisture, Pantene, and a lot more! Stylers and Curling Creams– Most of the Curling creams act as moisturizers(so long as contain Water) but to get that perfect twist out,bantu knots and lay downs you’ll be needing them, gels and edge controls, you won’t mind adding them to your list! Lest I forget, our Basic Starter Kit is perfect for any natural sista especially as it contains all the essentials you need and we love to work with your budget! !…you could order here or for inquiry,email us- knottee.by.nature1@gmail.com. Enjoy the rest of your week and remember to sprinkle kindness like confetti through the week!! Oh my God I LOVE Carol’s Daughter. My cousin bought me back just spritzer years ago from America when he visited, and it just made my hair lovely! LOVE! You should try the Mimosa Hair Honey…amazeballs! !